Falls from height are constantly the most common source of workplace injury in New Zealand. We ensure our clients are not part of these shocking statistics. 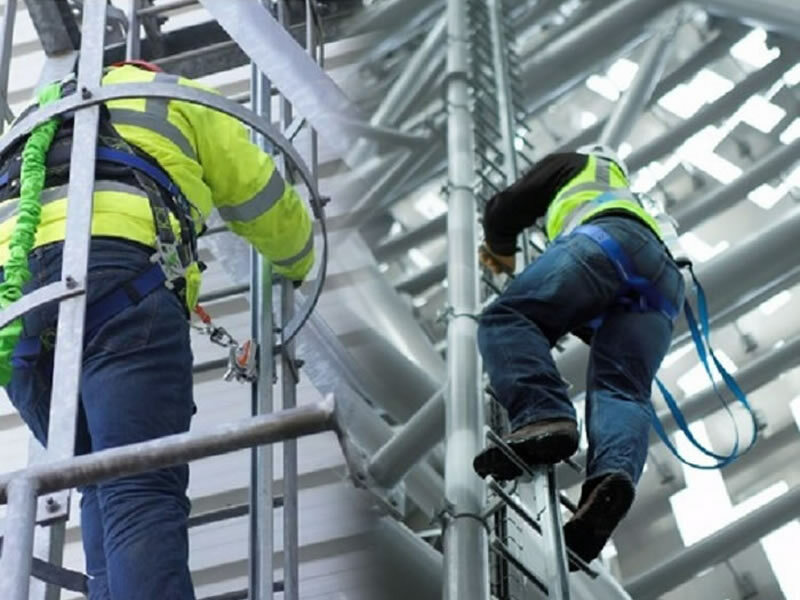 Talk to Height Services NZ about working safely at height!